My Picot is well known for designing wonderful, unusual and eye-catching crochet stitches. 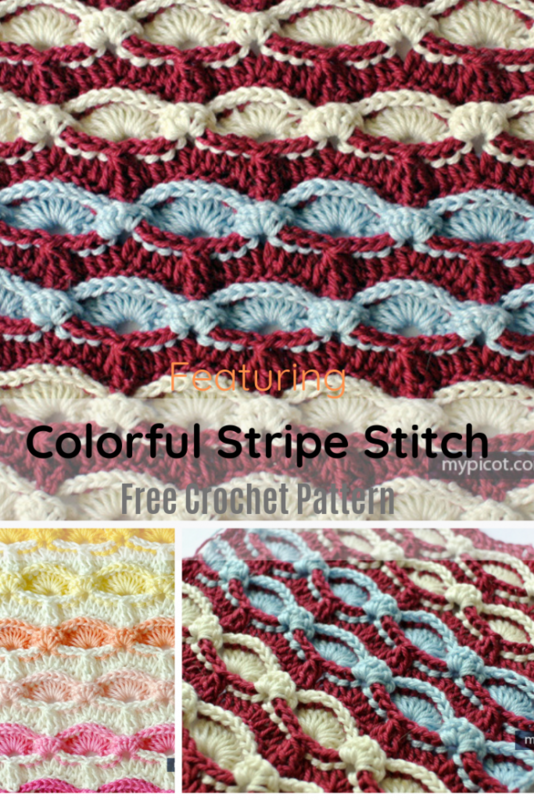 The Colorful Crochet Stripe Stitch designed by Mypicot is a beautifully textured free crochet stitch pattern which can be worked in any colors you fancy. It creates a very solid, dense and warm textured fabric. 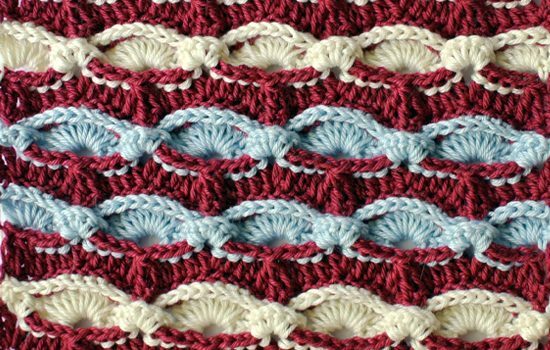 Master this stitch and use color and texture to create delightful crochet blankets, scarves, accessories and anything else that appeals to you. Get the Pattern —> Colorful Crochet Stripe Stitch. Thanks to Mypicot, for the article inspiration and featured image.